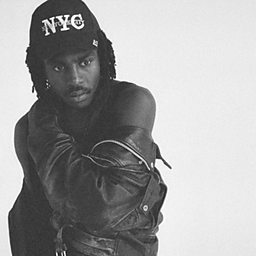 Devonté Hynes (born David Joseph Michael Hynes, 23 December 1985), better known as Blood Orange and formerly Lightspeed Champion, is an English singer, songwriter, and record producer. From 2004 to 2006, Hynes was a member of the band Test Icicles, playing guitar, synth, and occasionally performing vocals. 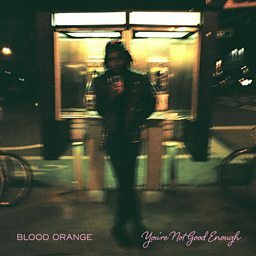 They released one full-length album in 2005. 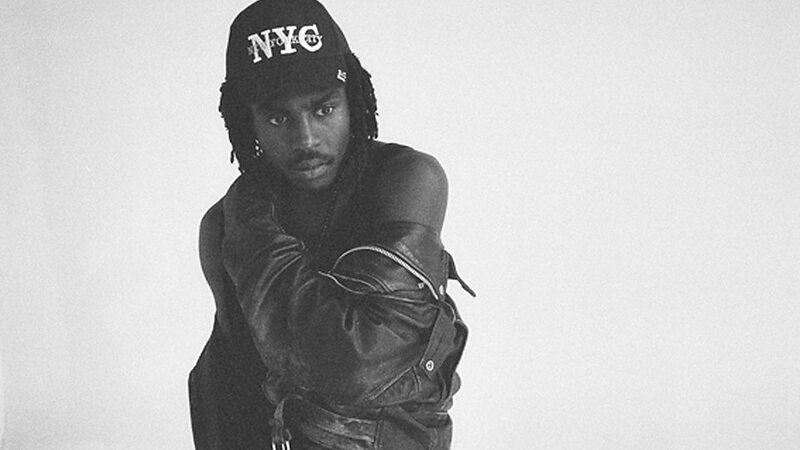 Hynes went on to release two solo studio albums as Lightspeed Champion and subsequently four more as Blood Orange, between 2008 and 2018. 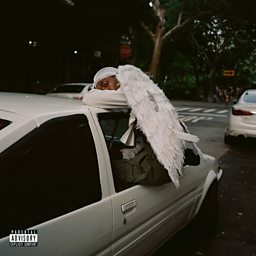 He has written, played or produced for artists such as Tinashe, Solange Knowles, Sky Ferreira, FKA twigs, Haim, Florence and the Machine, Carly Rae Jepsen, Diana Vickers, The Chemical Brothers, Kylie Minogue, A$AP Rocky, Blondie and Mariah Carey.